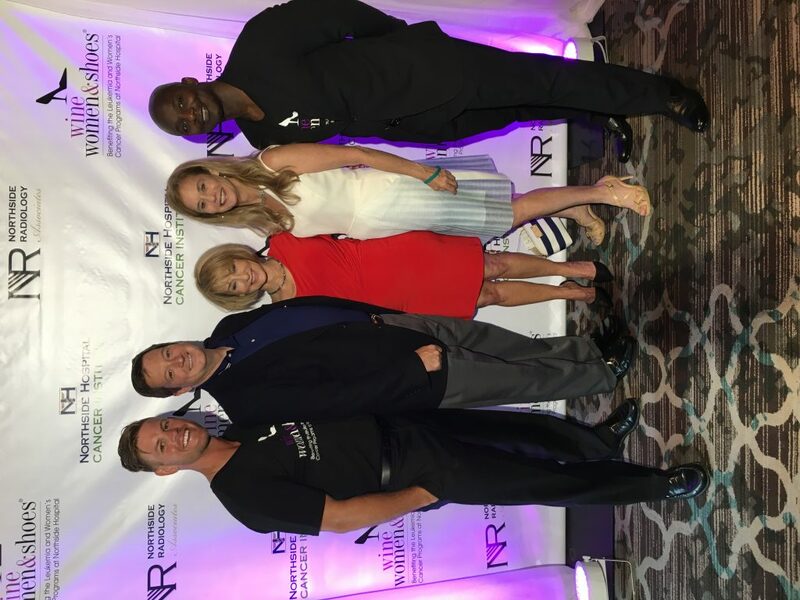 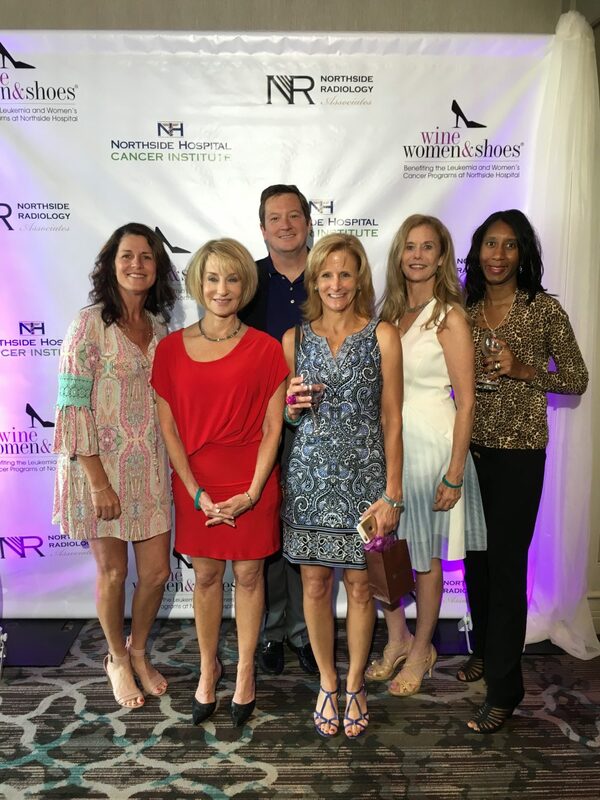 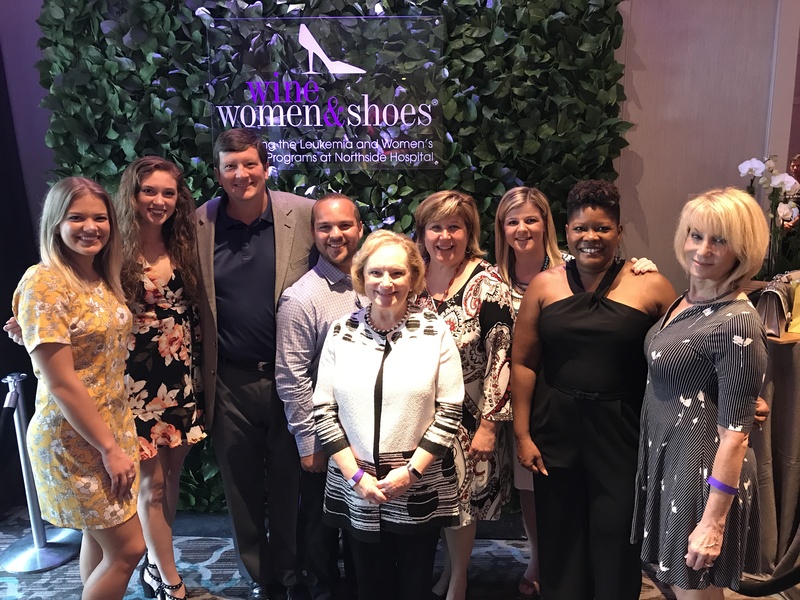 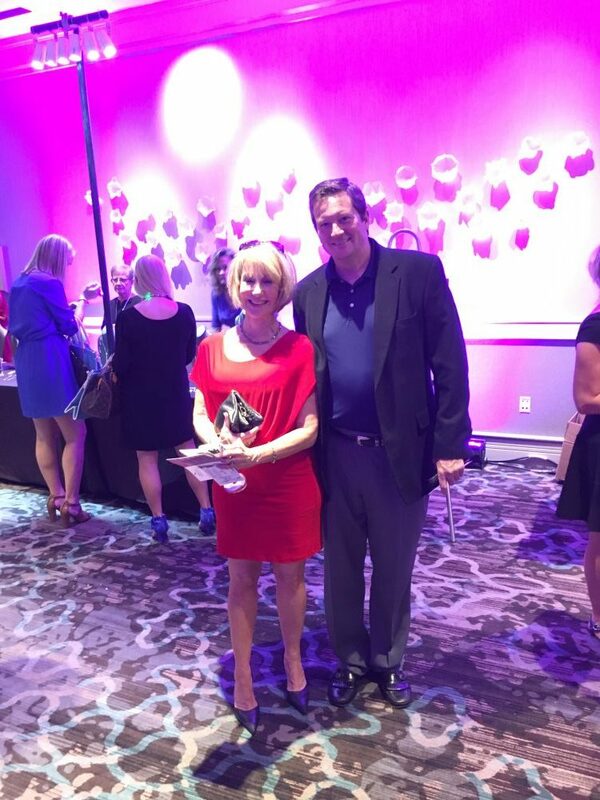 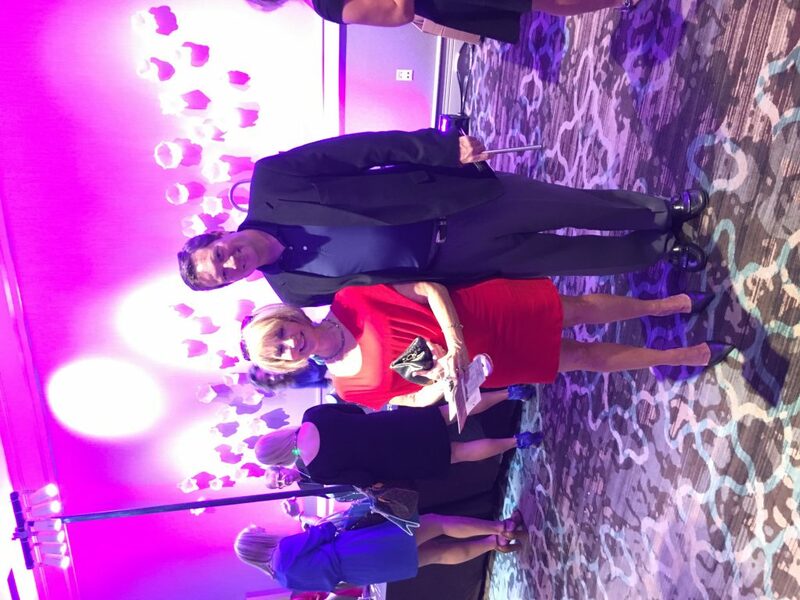 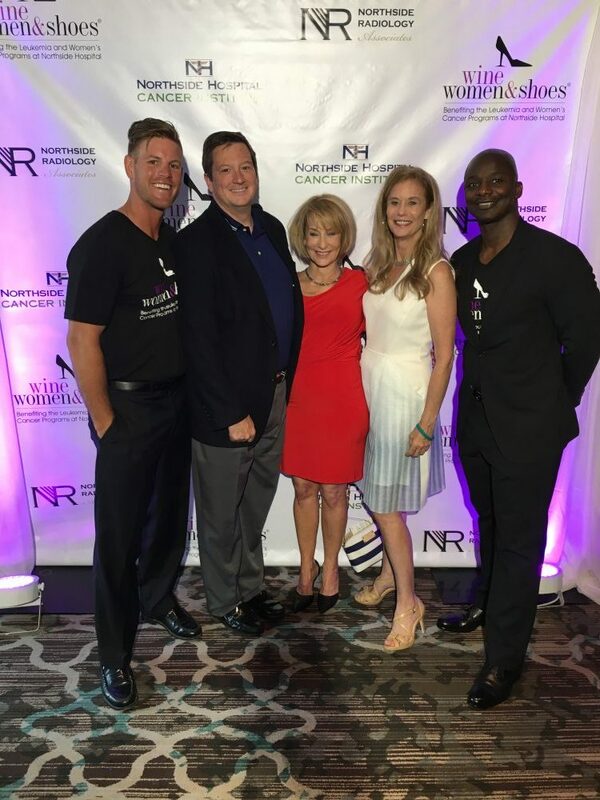 Supporting Northside Hospital Cancer Research Through Wine, Women & Shoes Atlanta – Broadwell Group Inc. 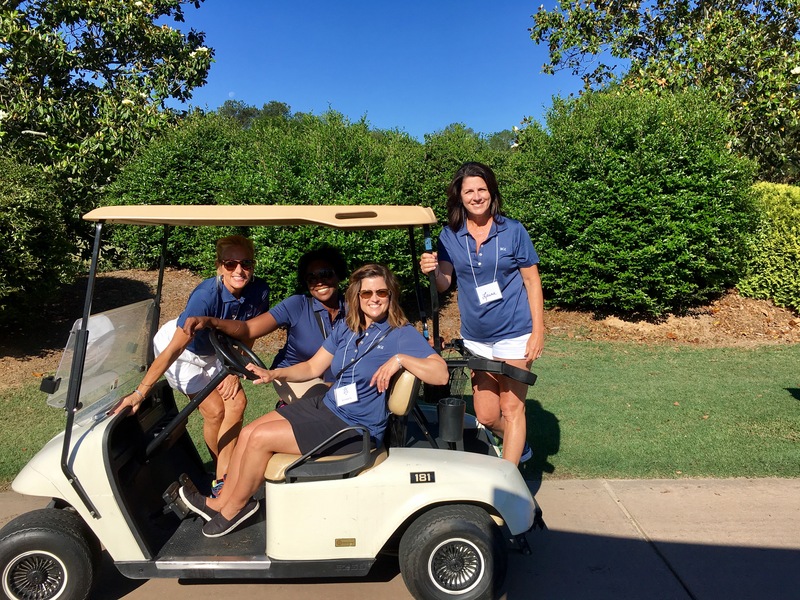 Supporting our community and clients are a number one priority for us at Broadwell Group. 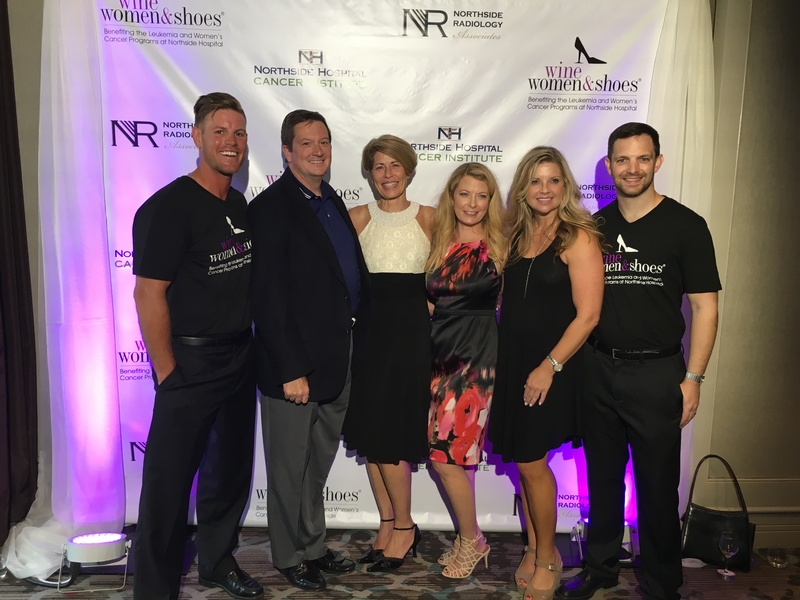 We had the honor to be this year’s Technology Sponsor at this year’s Wine, Women & Shoes event on September 11, 2016. 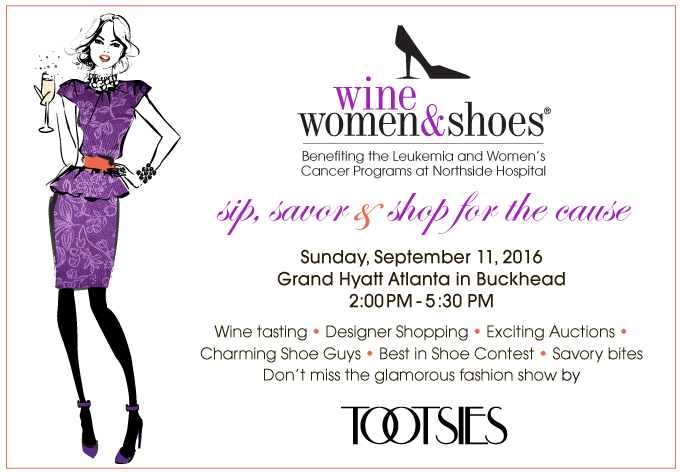 Wine, Women & Shoes Atlanta benefits Leukemia and Women’s Cancer programs at Northside Hospital.